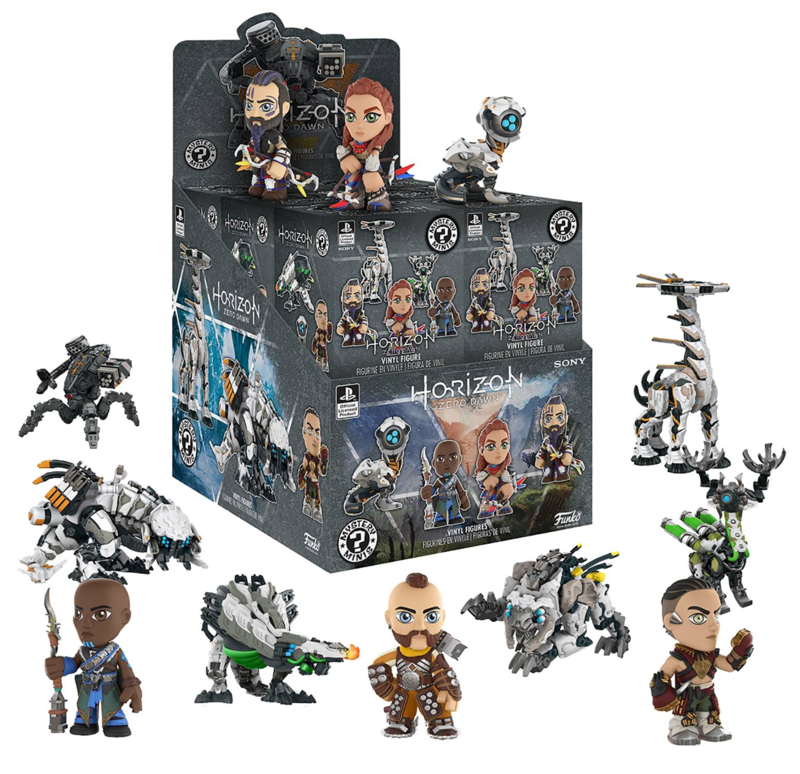 Funko is excited to introduce the Sony Interactive Entertainment video game Horizon Zero Dawn is now joining Mystery Minis! Blind boxes include characters such as Aloy, Helis, Erend, Sylens, a Watcher and many more! Collect them all as you battle in a world overrun by machines! Blind mystery box packaging.